Kurdistan Press Agency (Kurdpa): A young, Kurdish man, from Ne village in the city of Mariwan, was arrested after have been summoned to Mariwan Intelligence Office. According to reports received by our agency, a Kurdish youth, Salman Afra, 22, son of Rahmat, from Ne village in the city of Mariwan, was arrested after have been summoned to Mariwan Intelligence Office on Sunday, the 18th of November. 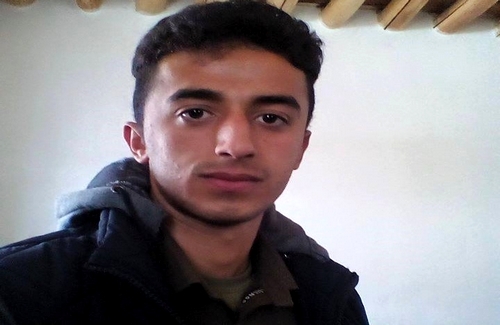 On Sunday, the 18th of November, Another detainee from the same village, Biryar Kawa, 25, son of Amin, was transferred to Mariwan Central Prison after spending a month in custody being under interrogation.